5 Star - Matt and one of his drivers collected us for my wedding in the 2 S class Mercedes. Absolutely brilliant service and 100% professional. Cannot highly recommend these guys enough. Thanks again guys. 5 Star - Highly recommended. The car was clean, comfortable and spacious. The driver, Matthew was lovely. Very courteous and professional. He was more than happy to take us to where I proposed and keep our glasses topped up with champagne! Great service, very well priced. 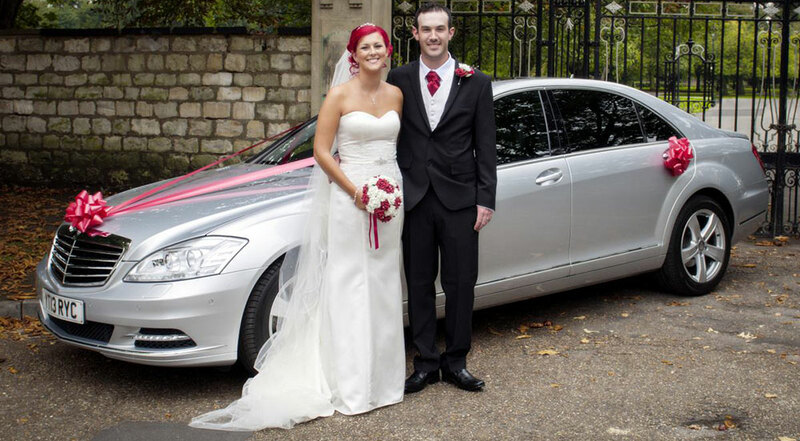 We used MBE Chauffeurs for our wedding day. Firstly, Matthew responded quickly with an easy to understand quote and because it was straightforward it turned out to be the best one. Matthew kept us updated with the progress before the pickup in the morning, keeping us at ease. 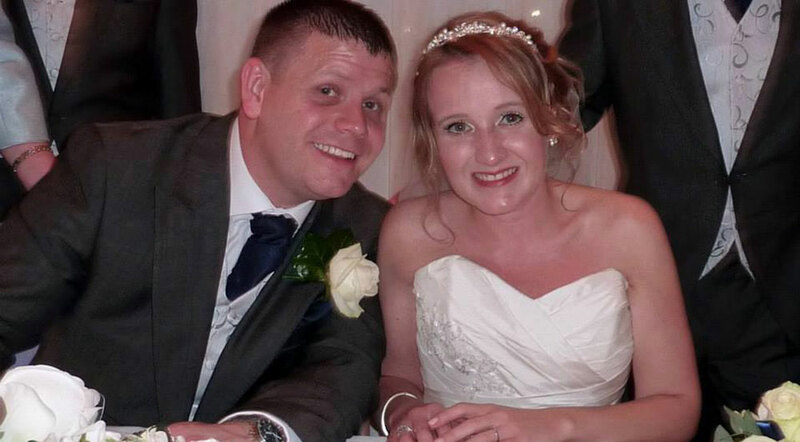 We found Matthew to be very professional and with a relaxed and friendly manner. Very stylish. 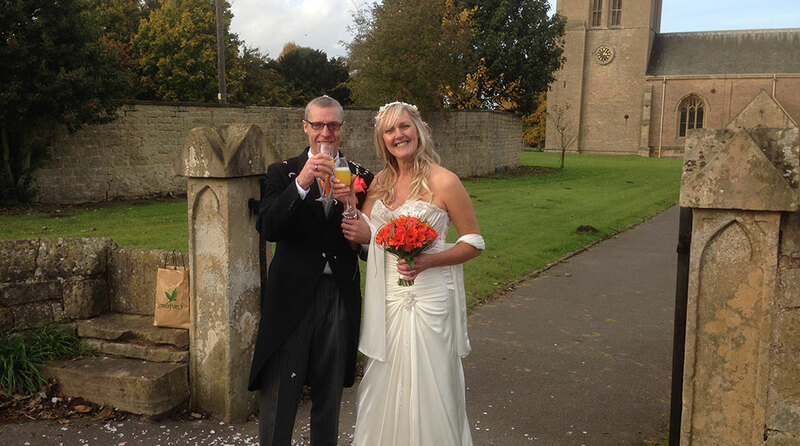 He greeted us when coming out from the ceremony with some "bubbly". Very nice touch. Matthew couldn't do enough for us. He didn't hesitate to jump in and take photos for us. 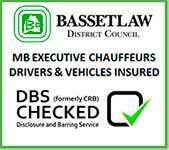 We can with confidence recommend his services and wouldn't hesitate to use MBE Chauffeurs again. 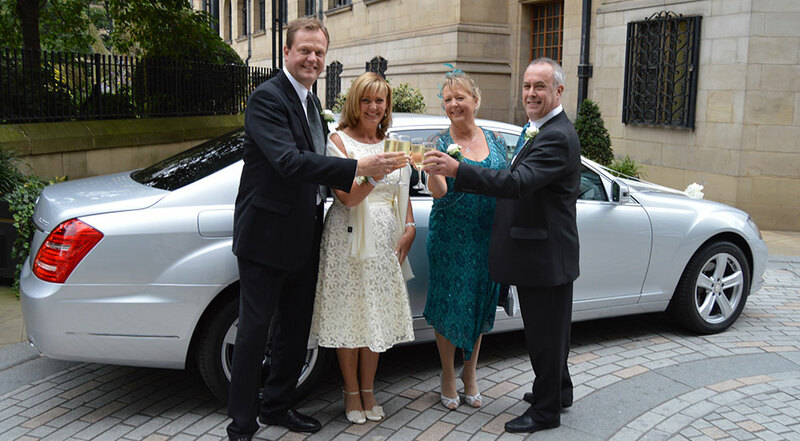 5 Star - MBE Chauffeurs were great for my day, I had the car for my dad and I and the people carrier for my mam and the bridesmaids. I was only doing one trip and wanted a clean car with enough space for my dress, these cars were perfect. They looked really smart and nicely decorated they were very reasonably priced. 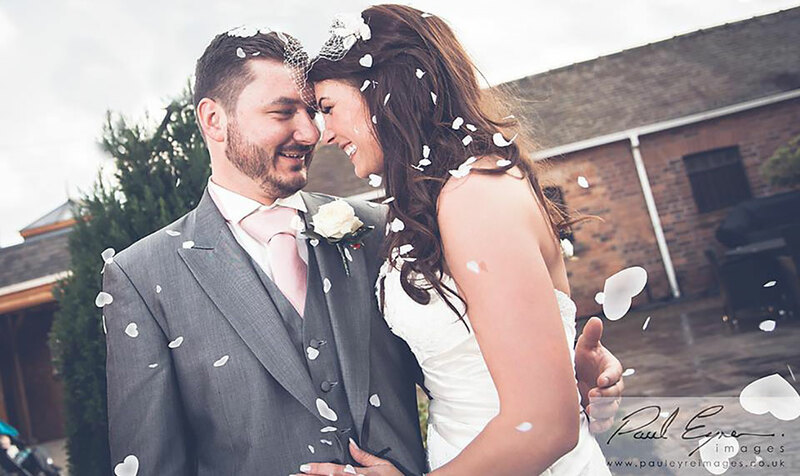 I was contacted the day before the wedding with who would be picking me up which was great as panic sets in that everything will go well on the day so reassurance is always good. 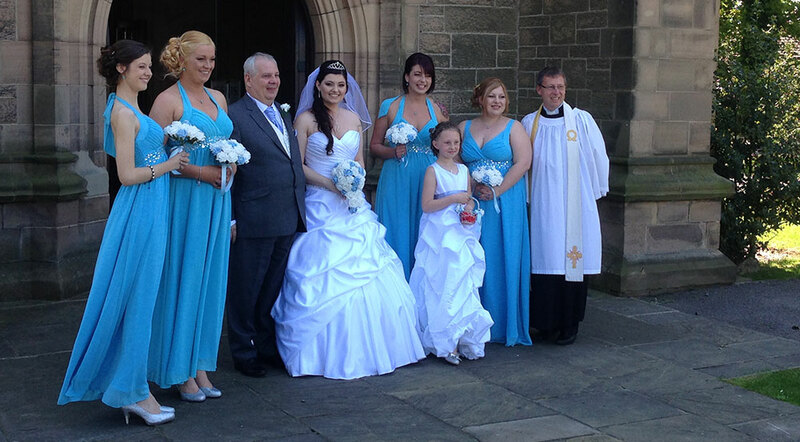 They arrived in plenty of time an hour before the ceremony so there was no rushing around. I got an extended drive around to relax and enjoy some bubbly that is provided with glasses in a lovely basket in the car. The chauffeur was really friendly, professional and smart. As it was raining they brought a white umbrella for me and made sure I didn’t get my dress wet or dirty. Box of chocolates for me too. They provided a stress free classy start to a great day which is so important thanks very much! 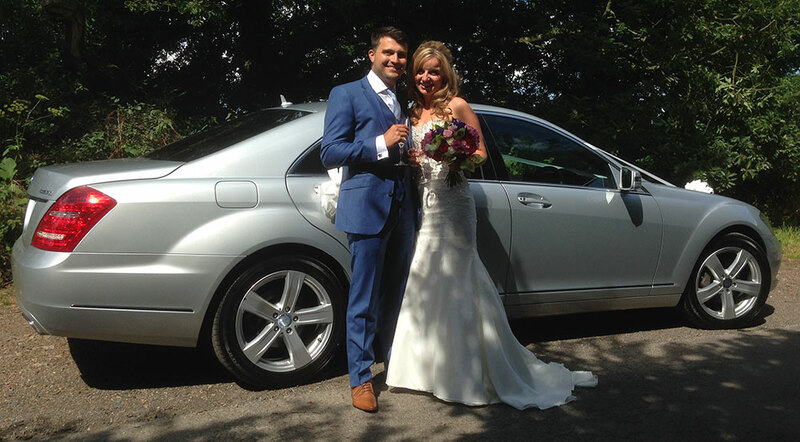 5 Star - Thank you Mathew and Yvonne at MBE Chauffeurs for your outstanding service on our wedding day. 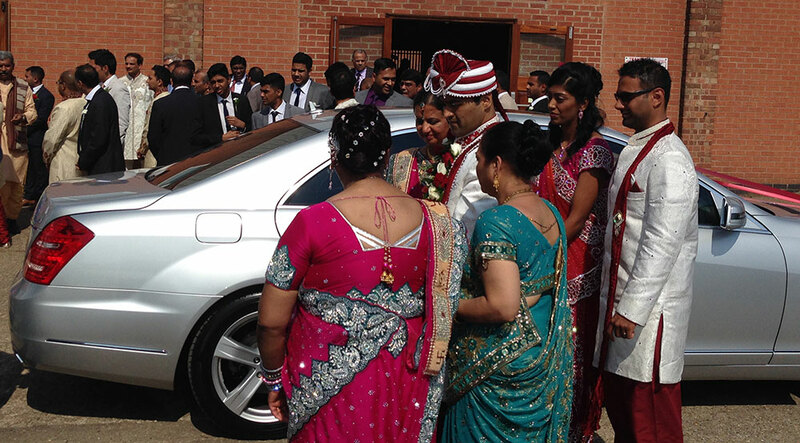 The car was lovely and it all added to the magic of our special day. Thanks again John and Louise. Bucks Fizz - Brill. Car - Fab. Driver - Lovely. Thank you Guys. Thank you very much for getting me, Matt and Naomi on time to the Church. Apologies for Matt with the Lindt chocs and gadgets ha ha! You and your Wife have been brilliant in supporting us throughout this process and we wouldn't hesitate in recommending yourselves. 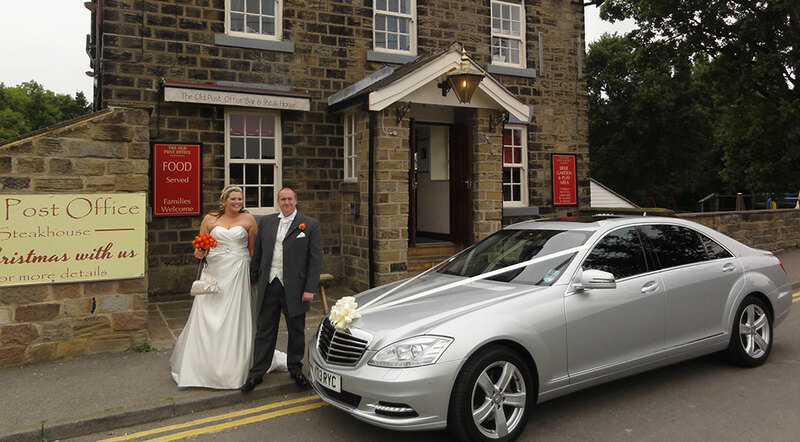 5 Star - We had Matthew and his Mercedes S Class for our wedding day. The car was immaculate. Matthew was very smartly dressed and professional all day. He came on time and the drive was very relaxing and smooth, perfect for our special day. Very nice guy. I would highly recommend Matthews services for the car and the person.